Our new warm white festoon lights are a wonderful addition to our range creating a lovely party atmosphere. 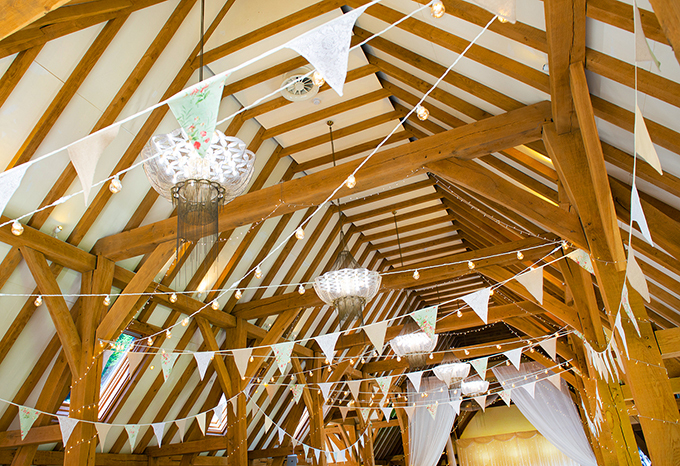 When added to our bunting or lanterns they add a magical effect to any venue. The hire fee of £2.50 per metre includes delivery, installation and breakdown of decorations.